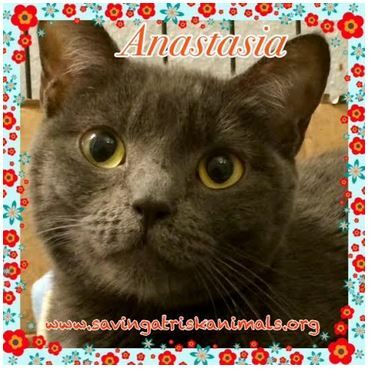 Anastasia is a little doll! She came to us with a kitty cold, but after medication and some TLC she’s rocking her little life… Ana is on the quieter side – and can be shy initially with people she doesn’t know – but overall she’s a friendly companion cat who has the most wonderful purr. Gets along well with other kitties. Adoption procedure includes an adoption application and home visit. This entry was posted on March 10, 2015 by mlindorff in Adoptable.